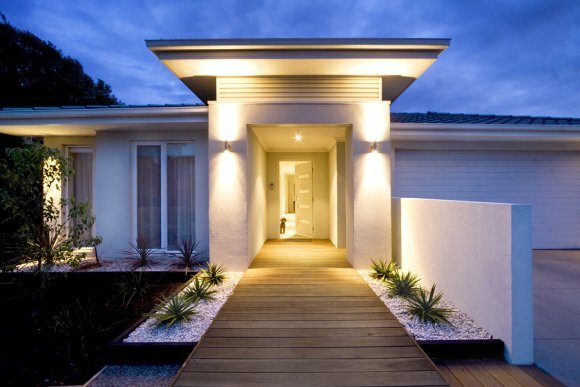 How Can LED Lights Benefit Your Home? Are you looking to change up your home lighting in San Jose? Updating your incandescent bulbs to LED lighting fixtures can benefit your home in multiple ways. Read on to learn about some of the advantages of using LED technology for your home lighting needs. Incandescent bulbs use up a lot of energy in order produce light, raising your energy costs. 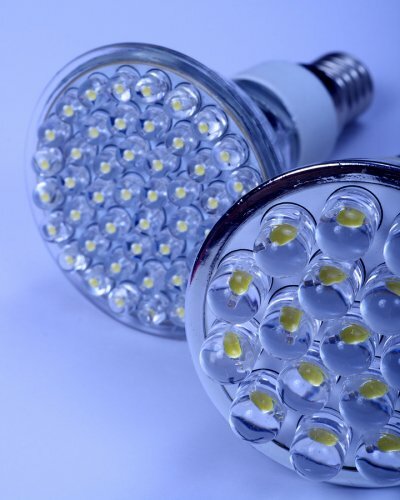 LED technology employs a different method to create light, using a fraction of the amount of energy to produce the same effect. By changing your lighting fixtures to LED technology, you can save a significant amount of money on your home’s energy costs over the years. Changing incandescent light bulbs can be a huge hassle. First of all, they’re often in difficult to reach places. Plus, they break easily. With LED lights, you won’t have to worry about changing your bulbs every so often. That’s because LED lighting technology can work for over twenty years on average. In other words, taking the time to change your light bulbs is a thing of the past. Have you ever burned your fingers on a light bulb that you’d just turned off? In order to produce light, incandescent light bulbs must also produce heat. In fact, most of the energy used by incandescent light bulbs goes into creating heat, rather than light. The result is that incandescent light bulbs can make small areas like bathrooms unnecessarily hot. Add to this the steam from a hot shower and appliances such as hair dryers and curling irons, and you have a really miserable environment. By switching to LED lights, you can significantly reduce the amount of heat your lighting fixtures produce. LED lights have many advantages for your interior design. First off, they’re dimmable—you can create the perfect mood with just the flick of a switch. LED lights also work wonders in recessed lighting fixtures and pendant lights. Finally, they have a high color rendition index, giving your home’s color scheme more depth and richness. 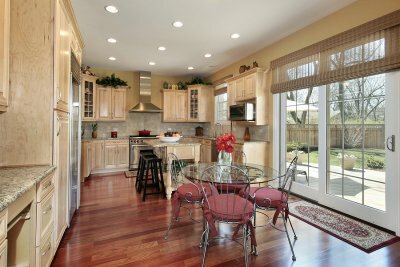 Are you looking to update your kitchen lights in San Jose? The current trends in kitchen lighting focus on adding a decorative but sleek element to your kitchen design. Read on to learn about some contemporary kitchen lighting trends that you can use to add style and practicality to your kitchen design. LED technology is a trend that won’t be going out of style anytime soon. LED lights offer endless possibilities for your kitchen lighting. For example, LED lights are dimmable, meaning that whether you are cooking or entertaining, you can set just the right mood with your kitchen lights. Plus, they are energy-efficient, saving you money on your energy bills and reducing your carbon footprint. Try choosing an ultrathin chandelier with LED lights for a modern take on a traditional lighting fixture, or opt for recessed or under-cabinet LEDs. Another trend that brings some softness to a modern kitchen is the use of natural materials in your kitchen light fixtures. Bamboo is one popular option that’s also a sustainable natural resource. Wood, linen, and burlap make for unique lighting fixtures, too. Finally, using natural rope or twine to hang lighting fixtures can give your kitchen a rustic look that also adds a touch of warmth to more modern kitchens. Mounting pendant lighting above an area such as a kitchen island is a great way to provide a concentrated stream of light for your work surface. You can update the look of typical pendant lights by installing them at different lengths and arranging them into unique designs. This take on the modern look of pendant lights adds some character and individuality to your kitchen design. Your lighting should not just be functional—it should also be beautiful. Don’t hesitate to choose shining, sparkly pieces that draw the eye up. Just be sure to choose streamlined fixtures that are glamorous without being gaudy.